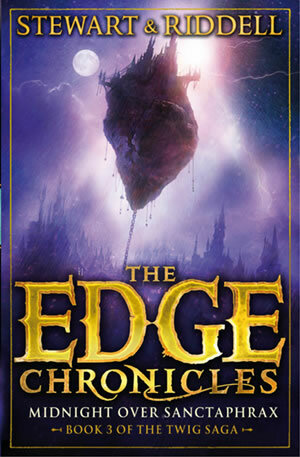 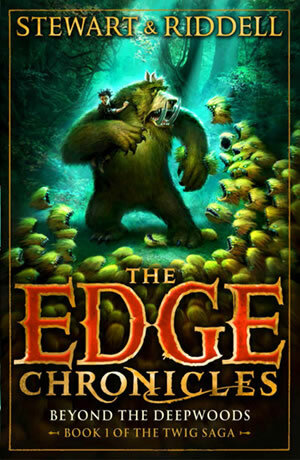 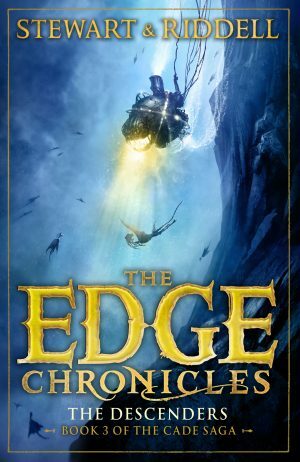 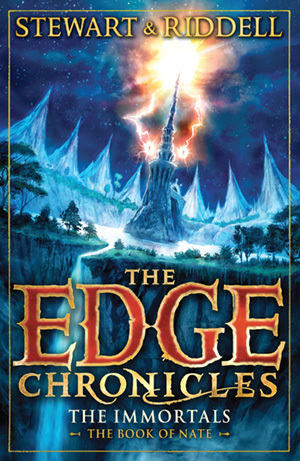 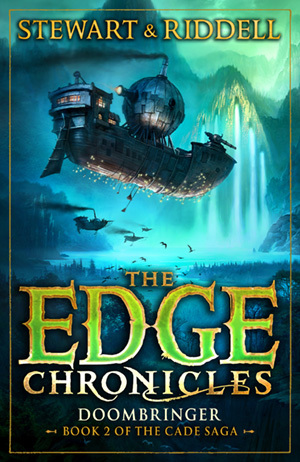 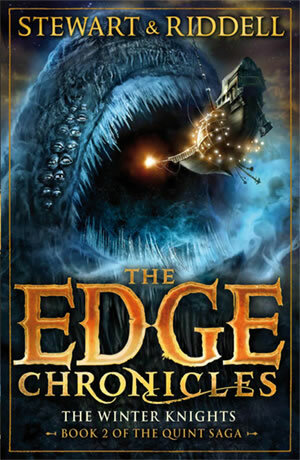 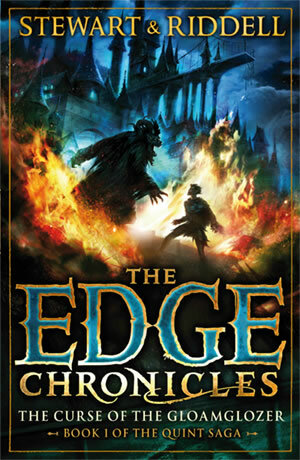 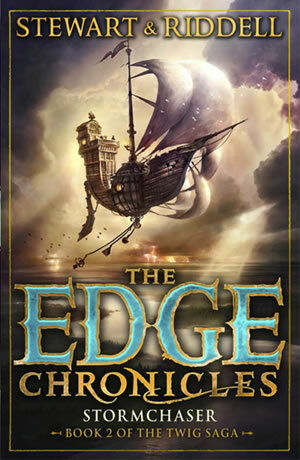 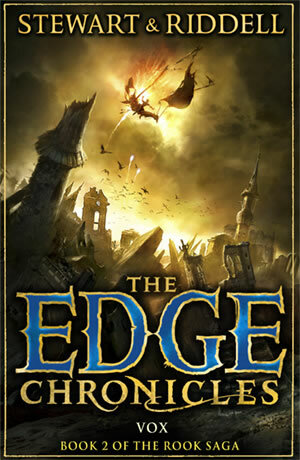 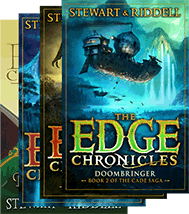 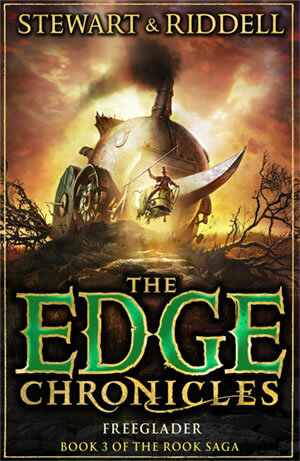 The thrilling conclusion to Stewart and Riddell’s multi-bestselling epic fantasy series! 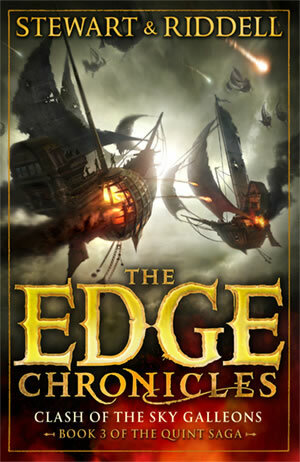 Cade Quarter has spent the last few years of his life running from an enemy he’s never even met – the ruthless and power-hungry High Professor of Flight, Quove Lentis. 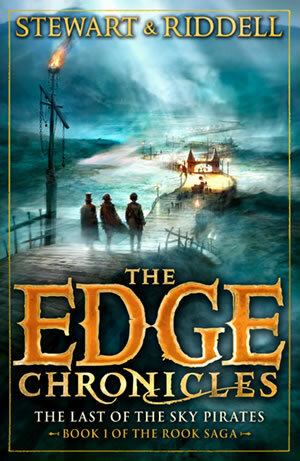 But Quove’s deadly agenda has finally caught up with Cade, and now he must leave his home and flee once more, this time to the legendary floating city of New Sanctaphrax. 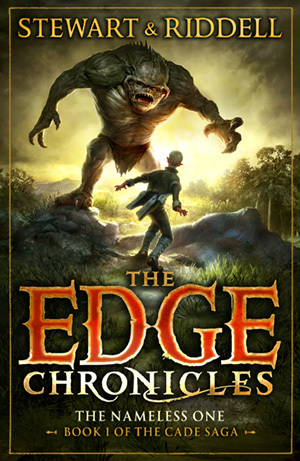 But even reuniting with his uncle, Nate Quarter, isn’t the end of Cade’s troubles – and now, more than ever, he must find the courage to defy his enemies, unite his friends, and unlock the secrets of descending. 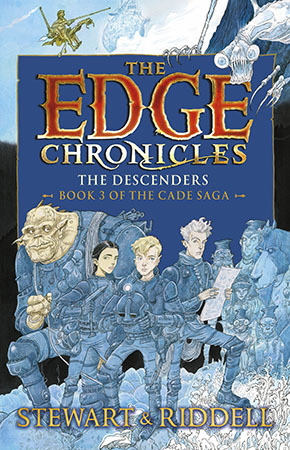 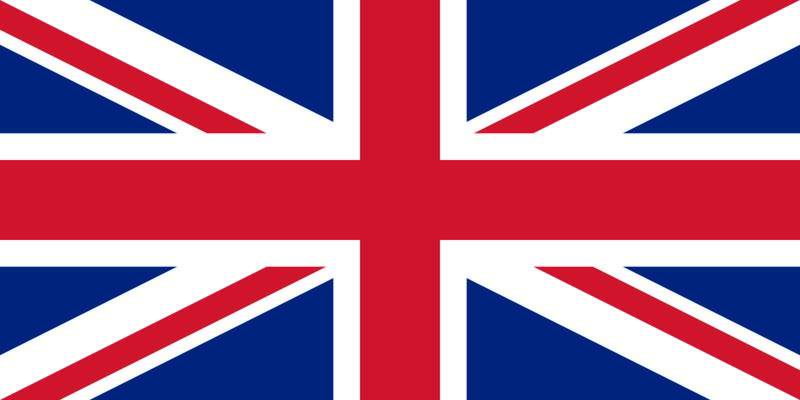 Download an extract of The Descenders.